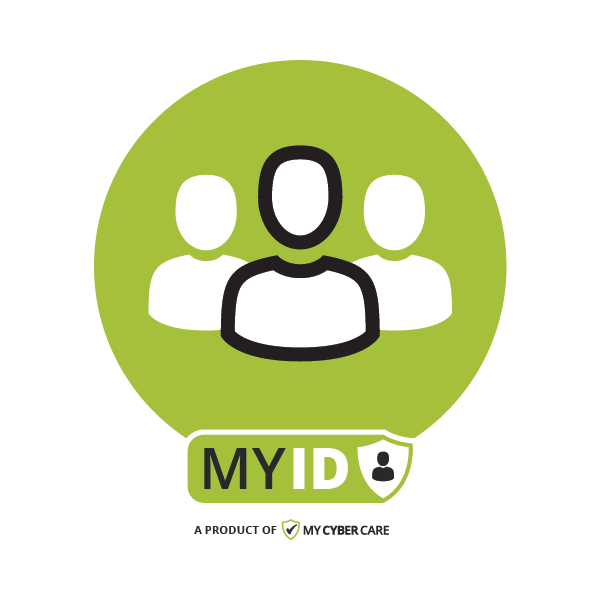 MyID from My Cybercare, offers 24/7 Surveillance across the public net, deep web and darknet to prevent your private or personal information from being stolen and exploited. 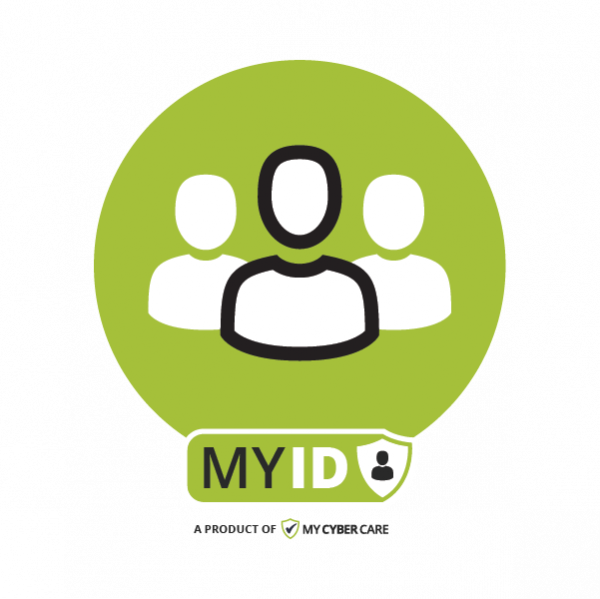 Upon purchase of subscription, you will receive an email containing details of your subscription and an activation link. Click on the link to register and initiate your subscription. 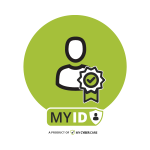 All subscriptions are subject to a 30 day cancellation notice period.